A gathering of ICT experts at the Globe Business Breakthrough Launch on June 19, 2018 at Edsa Shangri-la in Mandaluyong City. From left: ES Solomon-GoCanvas APAC Sales and Product Engineer, Marlon Cruz-Trustwave Country Director, A gathering of ICT experts at the Globe Business Breakthrough Launch on June 19, 2018 at Edsa Shangri-la in Mandaluyong City. From L-R: ES Solomon-GoCanvas APAC Sales and Product Engineer, Marlon Cruz-Trustwave Country Director, Peter Sharples-Amazon Web Services APAC Head of Major Initiatives, Channels and Alliances, Pebbles Sy-Manalang- Globe Chief Information Officer, Albert M. De Larrazabal-Globe Chief Commercial Officer, Peter Maquera, Globe SVP for Enterprise Group, Ferdie Saputil-Google Cloud Philippines Country Lead, Jason Huang-Executive Director of Ademco, Francisco Layug III -President of Ademco Philippines (ESSCOR), and Gil B. Genio, Globe Chief Technology and Information Officer. 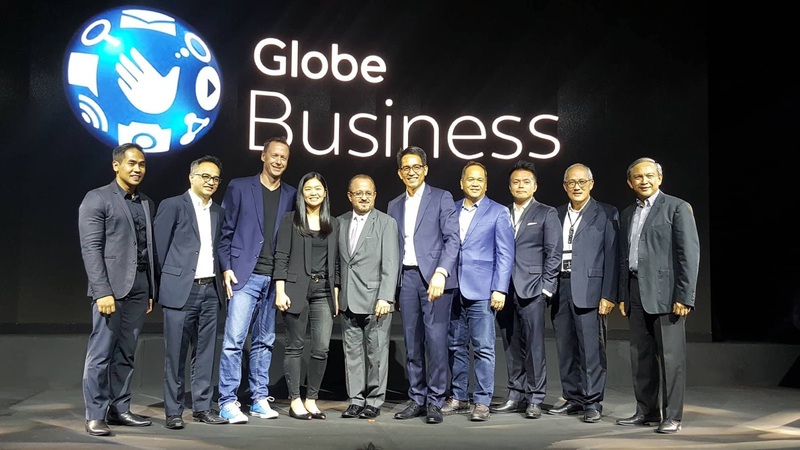 Globe Business, the information and communications technology (ICT) arm of Globe Telecom, brings out an array of powerful tools and solutions that will enable enterprises to build and secure their business and digital ecosystems for seamless connections with customers. 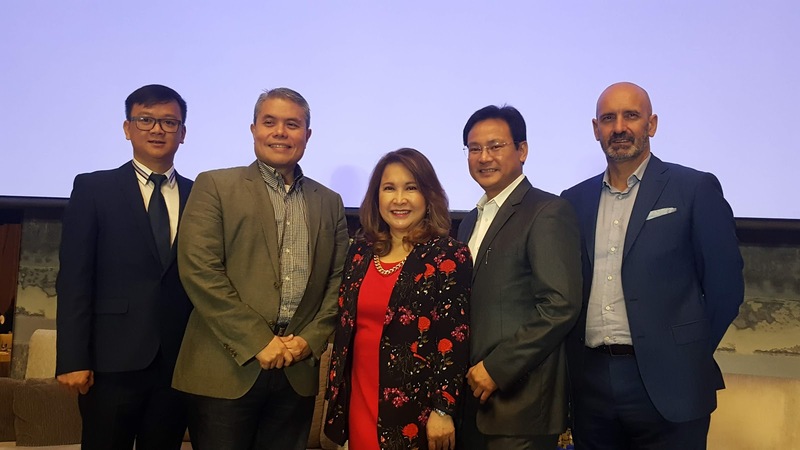 Menarini Group, Italy’s largest bio-pharmaceutical company, recently launched RELIFE in the Philippines, a new worldwide company that specializes in dermatology and aesthetic medicine. The Menarini Group has more than 130 years’ experience in the pharmaceutical industry, and is the leading Italian pharmaceutical company in the world.